What price would you put on CLEAN air? 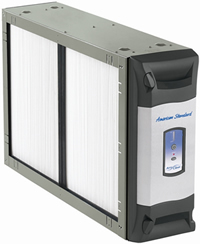 American Standard AccuClean™ Whole Home Air Filtration System is the most advanced way to filter and clean the air throughout your entire home. AccuClean™ removes up to an unprecedented 99.98% of unwanted particles and allergens from the filtered air in your home! Ensure your home is free of dust, pollen, fungi, smoke (and other particles too small to see) and even pet hair and animal dander. Even prevent odors! The majority of irritating particles like cooking grease, even smoke from burnt food, can be removed from the air. Removes over 99% of the common flu, or influenza A virus! Removes up to 99.98% of allergens! 8X more effective than the best HEPA room appliance! 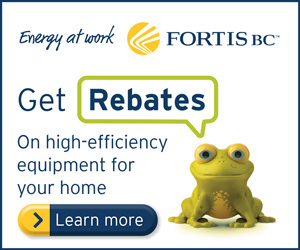 100X more effective than a standard 1″ throwaway filter or ionic-type room appliance! Reusable filter is easy to vacuum or wash! Introducing the SANUVOX R+ In-Duct UV Air Treatment System!